Hiking is one of the visitors favorite activities in our area ! 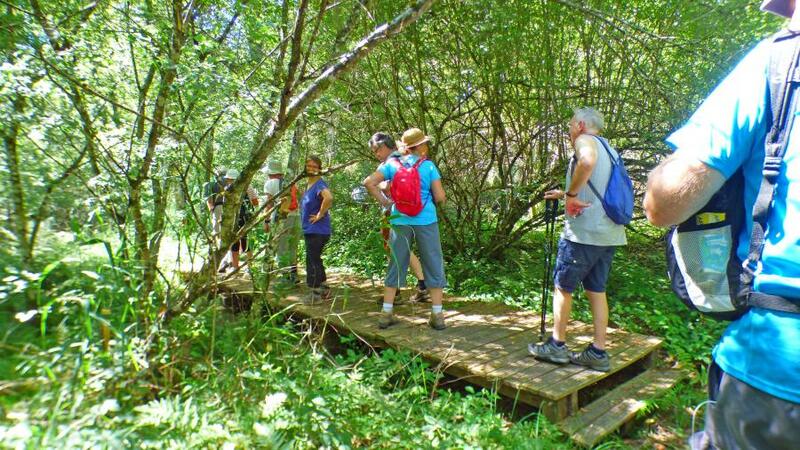 Our hiking trails go throug beautiful forests, bucolic landscapes, views on the valley… You can choose between 9 marked trails, from 3km to more than 15. They are available for free dowload on our website in english. One hiking trail « Cités ouvrirères » is all about the mining history of Ronchamp. If you are looking for long distances hike, you can join the GR59, a long national path going accross Franche-Comté to Izieu (Rhônes-Alpes). Since may 2014, the paths listed below are not marked anymore, so they will not be available for download on our website.